We make quick and efficient work or clearing your lot of trees & brush, and for professionals like us - no job is too big or too small. 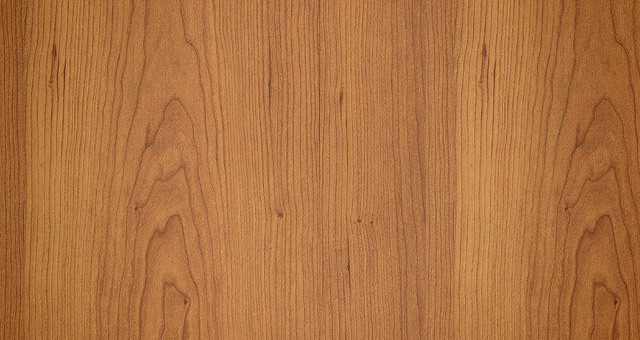 We are full service and will rake and clean throughout the entire process to ensure the job is done quickly and correctly. 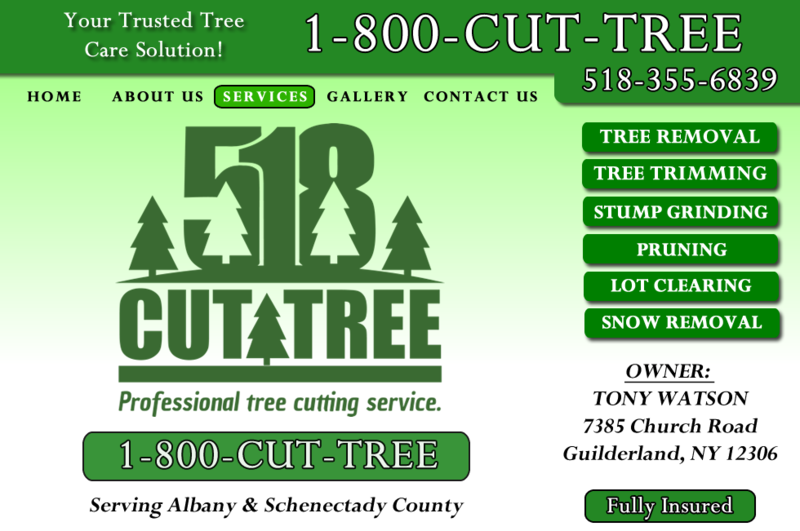 When you want the job done right - call the pro's at Countryside Tree Care. 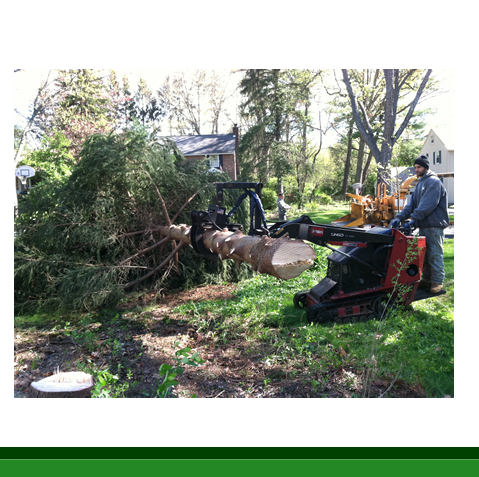 See why customers continue to choose Countryside Tree Care for their Lot Clearing needs.